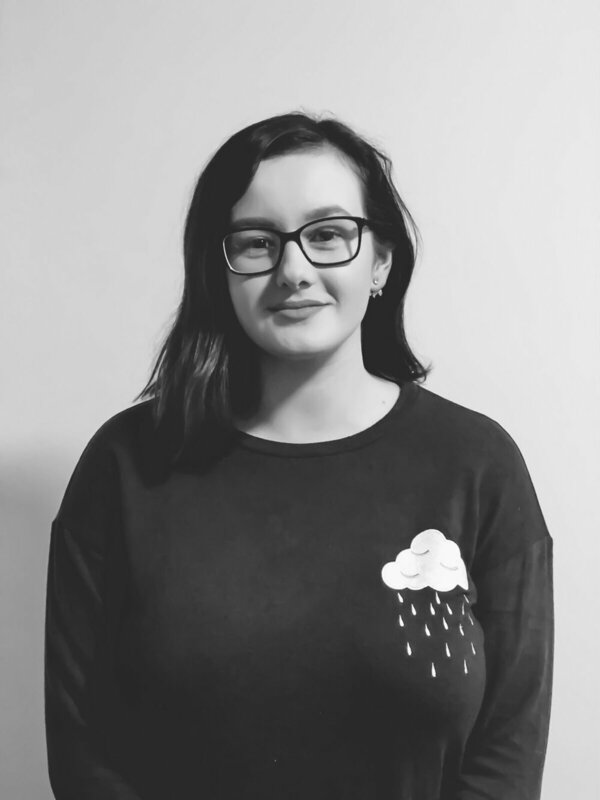 While fundraising for a homeless charity in Limerick, Ireland, Emily became familiar with the homeless population and the issues they face on a daily basis. Her experience inspired her to create the Duffily Bag – a sleeping bag that is lightweight, waterproof, heat retaining, non-flammable, highly reflective, with a strap for easy transport, a place to store valuables, and three layers on the bottom for extra back support. In two years, Emily has produced and distributed hundreds of Duffily Bags. Working to reduce homelessness overall, Emily also employs homeless individuals to produce the bags. Emily showcased the Duffily Bag at the BT Young Scientist and Technologist competition and has been featured in several local and international publications. Her presentations and interviews about the Duffily Bag raise awareness about homelessness and inspire others to become part of the solution. Emily is currently planning to partner with organizations that work with refugees, since the need for shelter and safety among refugees across the world today is dire. Ultimately, Emily’s goal is to distribute the Duffily Bag worldwide to help improve the lives of homeless individuals everywhere.